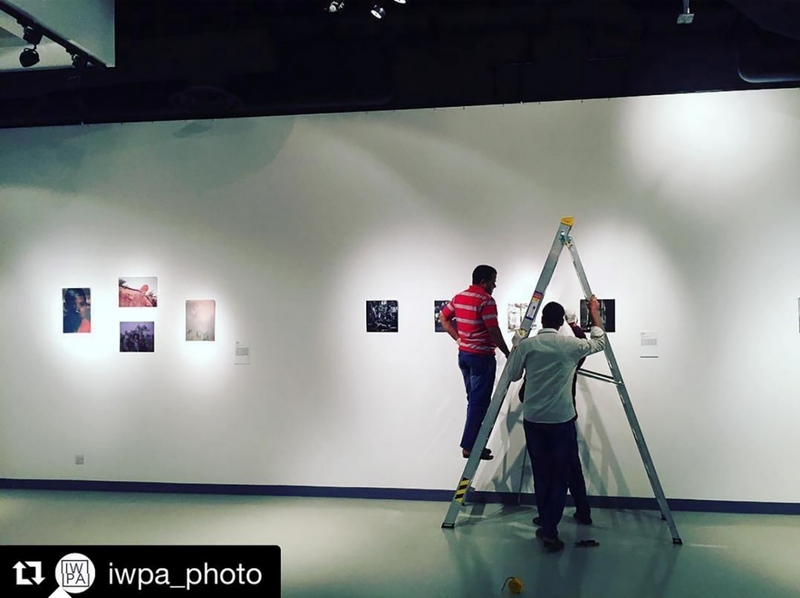 I would like to share a quick update on all the many exhibitions that the winning images (including some of my project “Behind Veils and Walls”) of the IWPA are involved in. So after Dubai, Paris, New Delhi, Port- Said, Alexandria, Cairo, Toulouse, Marseille the show is currently in Riyadh! So happy my images are going places – even if it is without me.